Lot Size: 0.51 Acres / 22400 Sq. Ft. Directions:From the corner of S. MacDill Ave and W. San Miguel St, head west on W. San Miguel St, turn right onto S. Exmoor St, house will be the 2nd on the right. SchoolsClick map icons below to view information for schools near 2212 S Exmoor Street Tampa, FL 33629. MFRMLS data last updated at April 23, 2019 1:28:55 AM PST. Home for sale at 2212 S Exmoor Street Tampa, FL 33629. 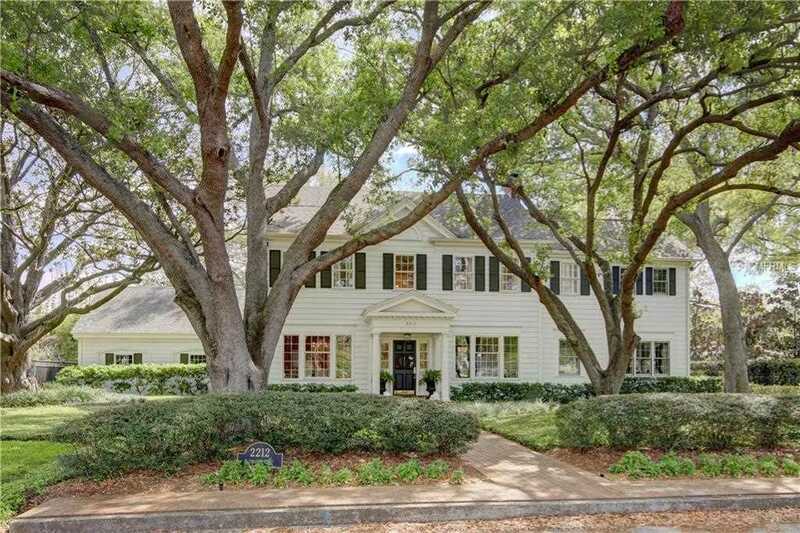 Description: The home at 2212 S Exmoor Street Tampa, FL 33629 with the MLS Number T2884388 is currently listed at $2,530,000 and has been on the Tampa market for 71 days. You are viewing the MLS property details of the home for sale at 2212 S Exmoor Street Tampa, FL 33629, which includes 5 bedrooms, 5 bathrooms and has approximately 5220 sq.ft. of living area.